So a while back I had installed the scanner as trial and was seeing smart info just fine, temps and etc.. So today I purchased both drivepool and scanner. Now it seems smart info is no longer working? 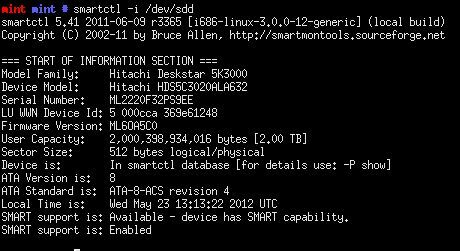 Now this is running on esxi 5 on a N40L box, with RDM to the disks.. OS is seeing the actual disk info, not a virtual disk.. Smart info was Working and now not, tried bitflock, other smart scanner and not showing. So not saying its scanner addon.. But does anyone have any ideas on why smart was working and now not? So what do we have to do to get scanner to do this? Disabled SAT for non-USB drives by default. Enable unsafe mode to use (.config). The file needs to go in the C:\Program Files (x86)\StableBit\Scanner directory. Ok did that!! Thank you! So is there any documentation on this config file anywhere - I went all over the user manual! is it possible there is some setting in this config that should not be enabled, etc? Seems the services is crashing now? Yes, SAT for non-USB was experimental and it ended up causing some systems to crash. It's now off by default. You will need to enable it using a .config file. ... then restart the server (or just the StableBit Scanner service). I'll try to get this into the installer and the wiki for future reference. Has the stability been addressed/improved in any of the later builds since May? I'm building a new server and using a Norco 4224 and a JBOD HBA from LSI. 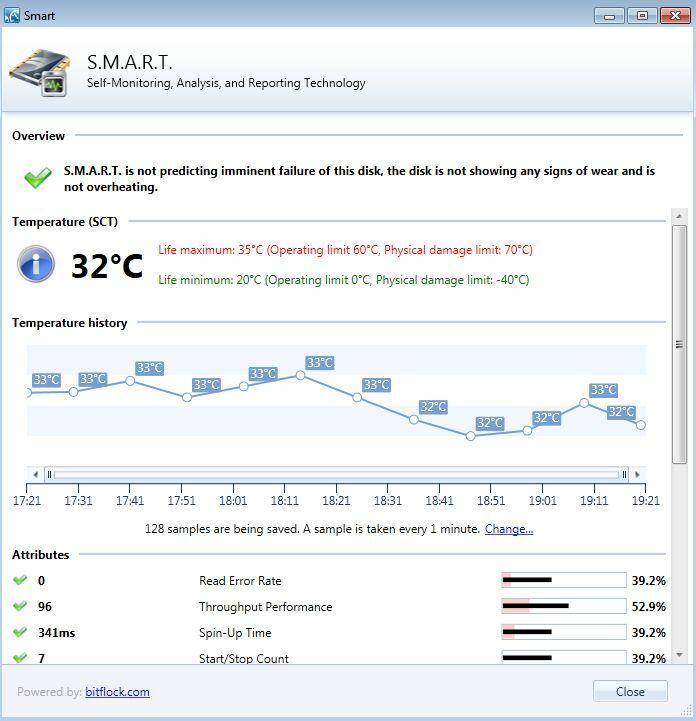 I'm not seeing SMART information for harddrives connected through the HBA. going to try this config file and see how things go from there. I have 3 M1015's in a Norco 4224, setting the SAT for non-USB flag worked for me. Is it, with the above "hack", possible to read SMART values from a Win 8 storage pool with disks connected to a M1015? Well, it's not a hack, you're making a configuration change. As far as Windows 8 storage pools, that's not really the context of this forum, but I'll take a shot at it. Scanner will see any hard drives that present themselves directly to the operating system. I'm not sure how Storage Spaces works, but I would assume that since Storage Spaces works at the OS level, they'll show up fine.